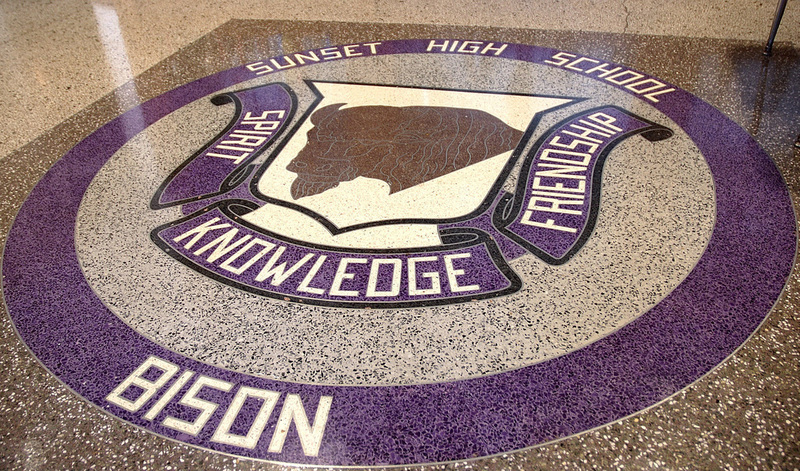 The Sunset Alumni Association was founded in 2000 by the inspiration and insistence of Lynn Bergoon DeWitt, Class of 1950. Lynn had just moved back to the DFW area and subsequently learned that North Dallas High School had an active, thriving alumni association for many years. She was surprised that with all of Sunsets' rich history that one had not be started and started reaching out to various classmates and alumni. The rest is history. We thank her for her countless hours of support, guidance and ever-present determination to serve the students, faculty and Sunset while making this the best alumni association in Dallas.